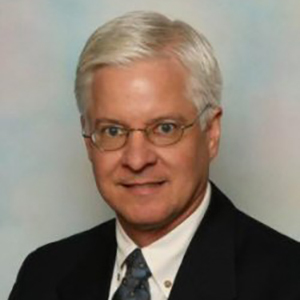 Dan Gibby possesses more than 25 years experience in equity and options trading, with expertise in technical analysis, using options to hedge and speculate, and portfolio/asset management. He gave up his lucrative law practice to focus on the markets full time. Mr. Gibby specializes in trading options to enhance or replace equity trading with superior risk adjusted returns. With an extensive knowledge of U.S. market microstructure, high-volume intra-day trading, finance and general business concepts, he was previously Head of Corporate Proprietary Trading for a global principal trading firm of equities and futures where he managed the firm’s corporate trading account. 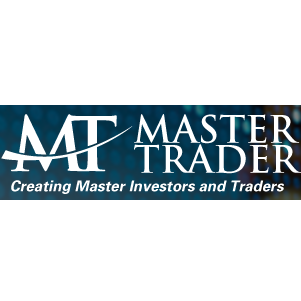 Mr. Gibby formed Master Trader with Pristine founder Greg Capra to provide education to stock and option traders as well as consult for money managers and high net worth investors on option layover strategies to generate ongoing additional yield.